Device Brewing Company‘s Ken Anthony returns to Brew Strong to take listener questions on wort chilling. 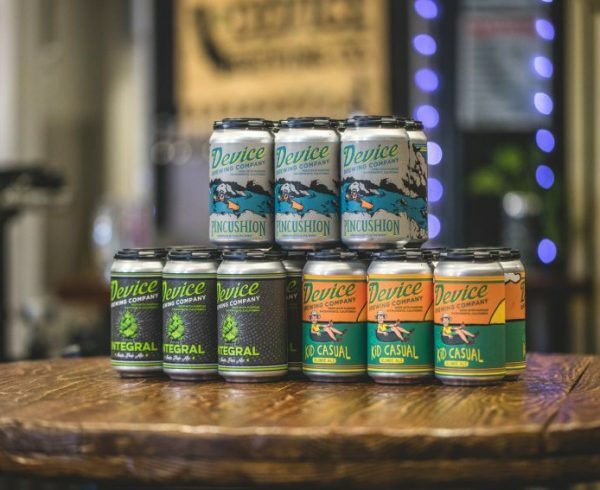 Device is now one of the fastest growing breweries in America, but Ken started his company on a one barrel Blichman Engineering homebrew system. 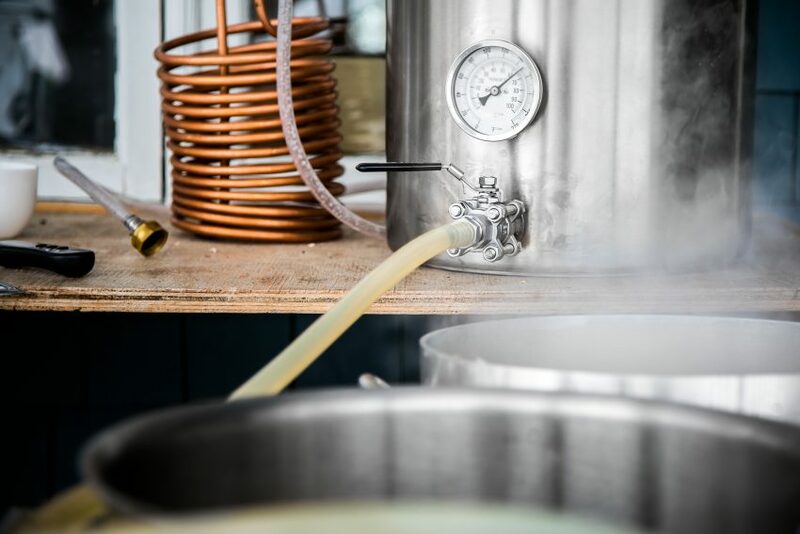 His experience in both small and large scale brewing has taught him tons about different methods of chilling wort and its effect on beer. Tune in and learn from Ken, Jamil and John Palmer as the three cover all things wort chilling.